What Does the Recent Price Trends of Bitcoin [BTC], Ripple [XRP] and Tron [TRX]? The market of cryptocurrency is very unpredictable. It is so because of the sentiments of the people and the trust that they hold in the market. There are a number of cryptocurrencies in the market. The market of bitcoin and its prices both are on a downfall. The next support level is expected to be $4800 and then $3600. This is making the investors bearish towards the bitcoin investment. The ones who are already investors are selling the bitcoin and this is causing the market to go even down and this is not a good sign. Pick up the charts of the Ripple and notice the patterns running alike in the Ripple and Bitcoin charts. This is because both of them have always been the same. The ripple is following the same path. There is creation of rally and people giving in to it are losing too as the prices are falling. The short-term market is gloomy just like the Bitcoin. Tron is the exception. It has been always a long term support price sort of investment. The charts are much more stable and tell the investors that Tron is going to perform better in the long term. The investors of Tron are not behaving bearish instead they are bullish about the outcomes. The outlook is long term and there is a mentality of keeping the money insured in Tron and no soon selling in the future. Tron is the new trend? 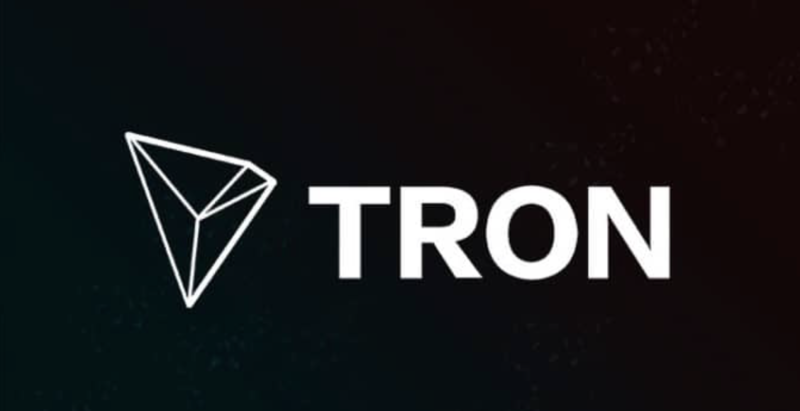 According to the market trend, Tron is capable of keeping the investors stuck together with their investments. This is the strength of the cryptocurrency that shows it will stand the test of time in the long term. The support price or fall could be around $0.028. Will Bitcoin [BTC] Recover From an All-Time low $5825! Lillian Brewer is a motivated financial writer at IRN Post who has been analyzing the cryptocurrency for a few months now.